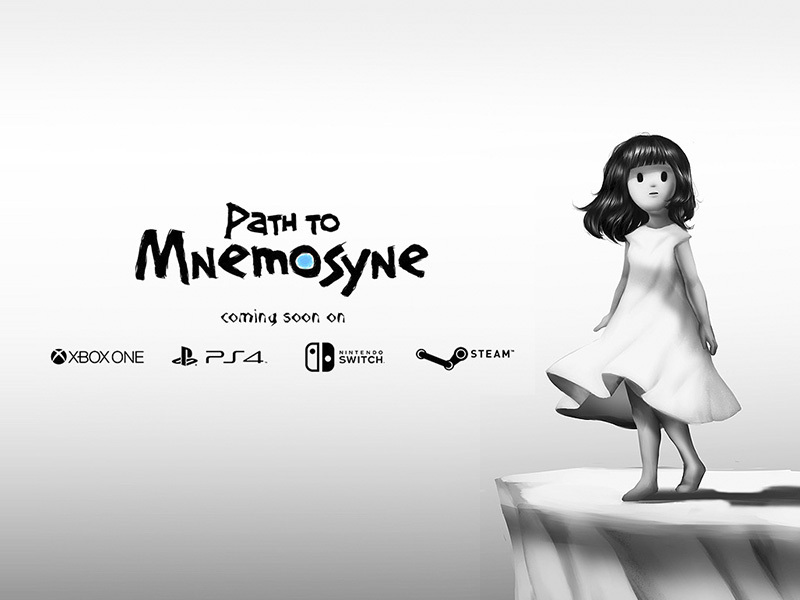 Path to Mnemosyne will be hitting the Switch eShop next Tuesday. For an early look at the game, check out the video below. 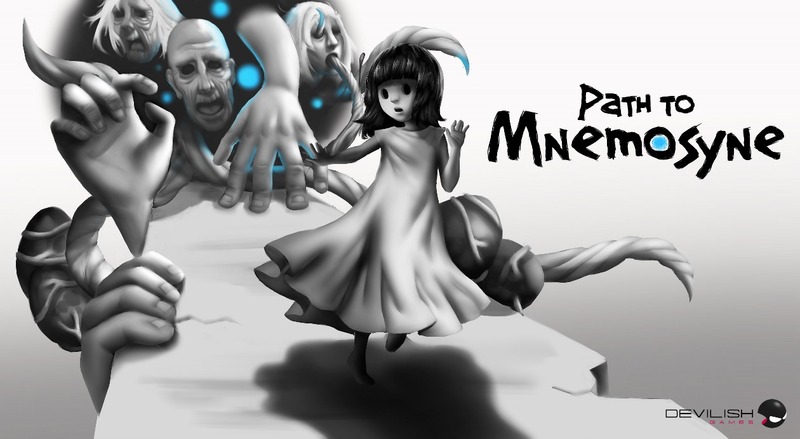 The hypnotic adventure Path to Mnemosyne will launch for Switch on April 16, DevilishGames announced today. Hidden Trap will be publishing the game.